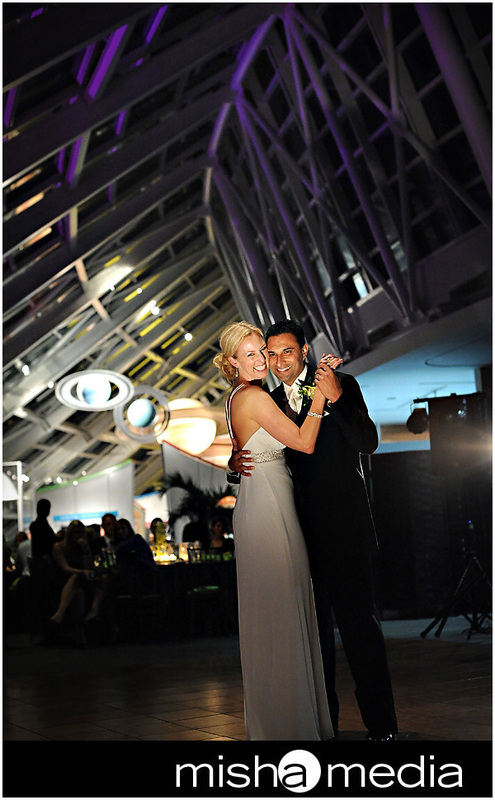 "Just wanted to thank you again for the outstanding job you did for us at our wedding reception! We received compliment after compliment about your performance, and about the music and the fact that you kept everyone dancing throughout the night!!! I know from experience that the wedding D.J./music can make or break a reception- we believe that your amazing work made our reception a success!!"